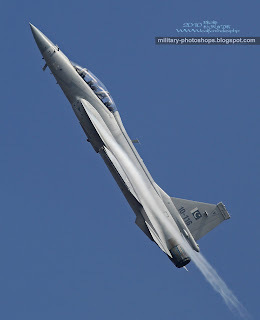 AVIC and PAC were working on a two-seat version of JF-17 Thunder. The two-seat version will be used for conversion training and can also be adapted for combat roles. The development is not at the stage where the deliveries can be made.